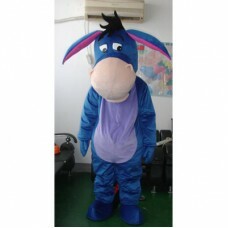 Eeyore from Winnie the Pooh makes a Guest Appearance. 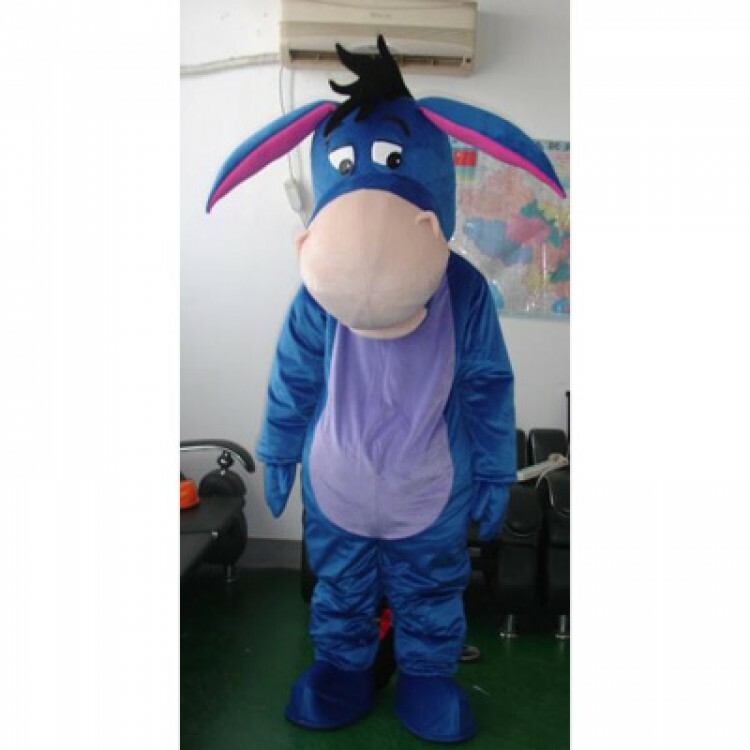 Eeyore is undoubtedly the world’s most loved Donkey Character. Teddy Bears Picnic with Winnie the Pooh. If Your Event Is On a Saturday/Sunday Then Please Select The Fridays Date For Collection/Delivery.